From handmade furniture to shampoo to sanitary ware to plywood, the prices of over 200 items may get cheaper. 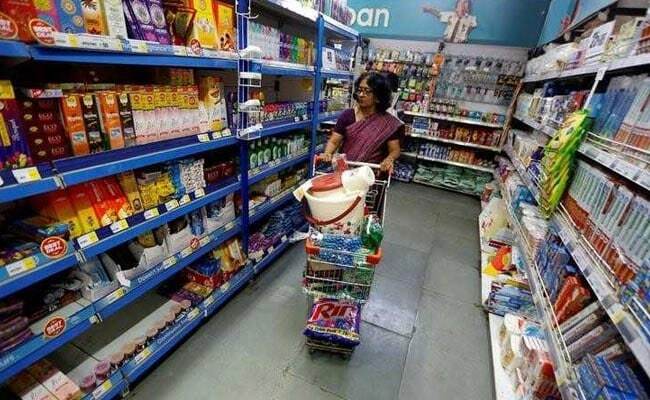 The all-powerful GST Council is meeting today in Guwahati and there are expectations the GST Council, headed by Finance Minister Arun Jaitley, could approve tax cuts on many common-use goods for the benefit of consumers and businesses. At its 23rd meeting today, the GST Council could decide on lowering of tax rates food served in restaurants. The GST Council is also expected to offer more relief to small and medium enterprises (SMEs) in terms of compliance burden. 1) The tax rates on over 200 daily-use items are expected to come down from 28 per cent to 18 per cent as the Council may prune the items in the highest 28 per cent GST rate. 3) The panel could also decide on bringing down the tax rate on food served in restaurants, which could make dining out cheaper. 4) A panel, headed by Assam Finance Minister Himanta Biswa Sarma, has suggested doing away with the tax rate distinction between AC and non-AC restaurants not covered under composition scheme. It has proposed a uniform tax rate of 12 per cent. 5) Currently, GST is levied at 12 per cent on non-AC restaurants, while it is 18 per cent for air-conditioned ones. 6) The panel headed by Assam Finance Minister had also suggested that eating out at hotels that have room tariff of more than Rs 7,500 should attract a uniform 18 per cent rate instead of any separate category for 5-star hotel, which currently falls under the 28 per cent bracket. 7) The panel also recommended lowering tax rates for manufacturers and restaurants under the composition scheme to 1 per cent. At present, while manufacturers pay GST at 2 per cent, the rate for restaurants is 5 per cent. Traders currently pay 1 per cent. 8) Businesses with annual turnover up to Rs 1 crore can opt for the composition scheme, which enables them to pay tax at a flat rate without input credits. The objective of the optional composition scheme is to bring simplicity and reduce the compliance cost for the small businesses. 9) To ease compliance burden for small businesses, the GST Council is also going to review the requirement of filing three returns every month under the GST set-up.